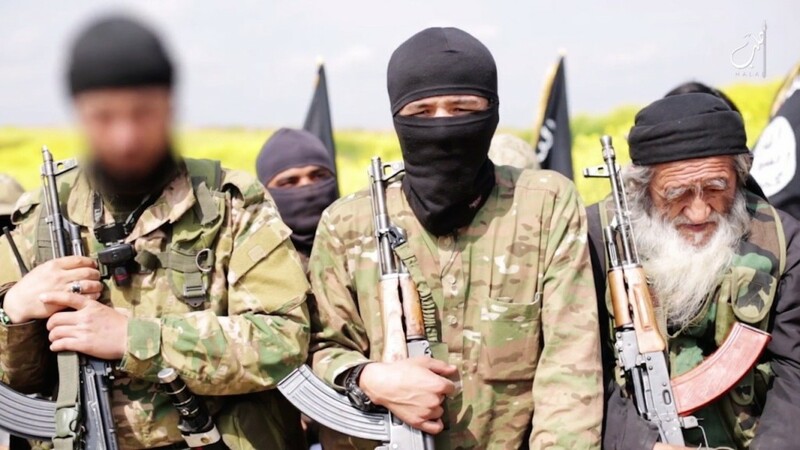 THE LEVANT NEWS — BEIRUT: Progressive Socialist Party leader Walid Jumblatt Friday expressed “shame” that his sarcastic comments poking fun at democracy in Iran have “hurt the feelings of some people,” in a message to Hezbollah chief Sayyed Hasan Nasrallah. “From my previous meetings with Nasrallah I imagined that he had composure and [recognized] political humor, in addition to high resilience and patience,” he said in a column in his party’s weekly Al-Anbaa newspaper. “Iran doesn’t need [to obstruct the presidential elections in] Lebanon to press the agreement on a nuclear deal,” the Hezbollah chief said, calling on anyone who “has proof of Iran’s role in the presidential crisis” to reveal it. “Those who continue to accuse Tehran of having links to the matter are unfair… and the people who believe them are stupid,” he said. 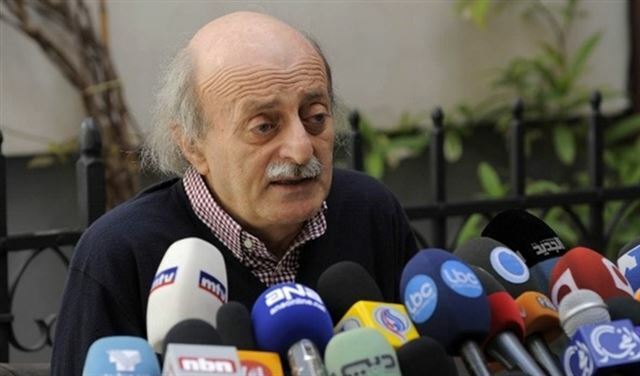 Jumblatt in his statement quoted Iranian Foreign Minister Hussein Amir Abdul Lahyan as saying that “his country would support any agreement reached by the Lebanese” regarding the matter. “Consensus became more likely to be achieved as the two [presidential] candidates belong to the March 8 alliance,” Jumblatt said. He lashed out at Nasrallah, who said that Hezbollah’s Loyalty to the Resistance Parliamentary bloc would only head to the Parliament to elect a new head of state if the founder of the Free Patriotic Movement MP Michel Aoun was guaranteed to become a president. “This is called a formality ballot. It is similar to the case of the democratic elections staged to elect the various councils in Tehran,” Jumblatt said. “Criticizing some of Iran’s stances, like the criticism which targets the U.S., Russia or Europe at certain moments… merely comes within the framework of freedom of expression and democracy,” Jumblatt added. In his speech, Nasrallah accused political rivals of being “bitter” in tackling local affairs. “They probably don’t want Henri Helou nor Sleiman Frangieh nor Michel Aoun. They probably don’t want a president, which is also a democratic choice similar to the Islamic Republic [of Iran],” he said in a tweet. Two longtime March 8 allies, Aoun and Marada Movement chief MP Sleiman Frangieh, have become rivals in the presidential race. The Lebanese Forces endorsed Aoun’s nomination, while its March 14 ally the Future Movement supports Frangieh’s candidacy. Jumblatt’s Democratic Gathering parliamentary bloc is holding onto the nomination of Helou, although it has also expressed support for Frangieh.